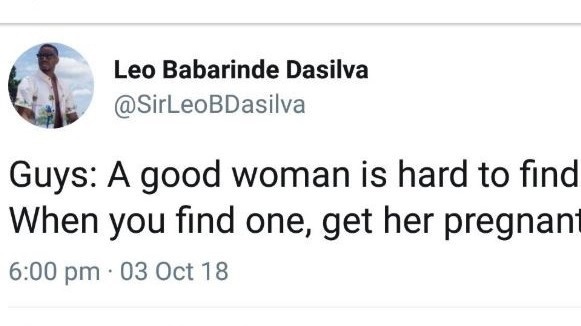 BB Naija star, Leo Dasilva tweets, ' good woman is hard to find. When you find one, get her pregnant'. 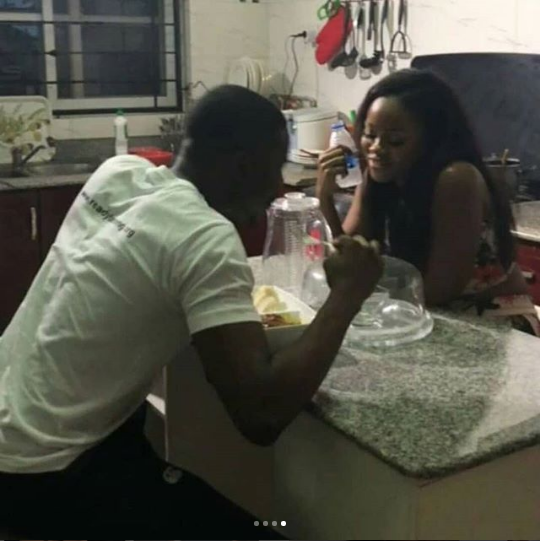 Reality stars Leo Da Silva and CeeC are rumoured to be dating and their fans seem to like the combination. A recent tweet by Leo has however left the online community wondering what is going on in his mind. Is he about to add our dear CeeC to the list of Lagos baby mamas? But before you jump out bashing the young man, did you see the punctuation before the controversial statement? It’s a colon not a comma! This might just be Leo sharing what he’s heard other guys say and not necessarily his plans for CeeC.